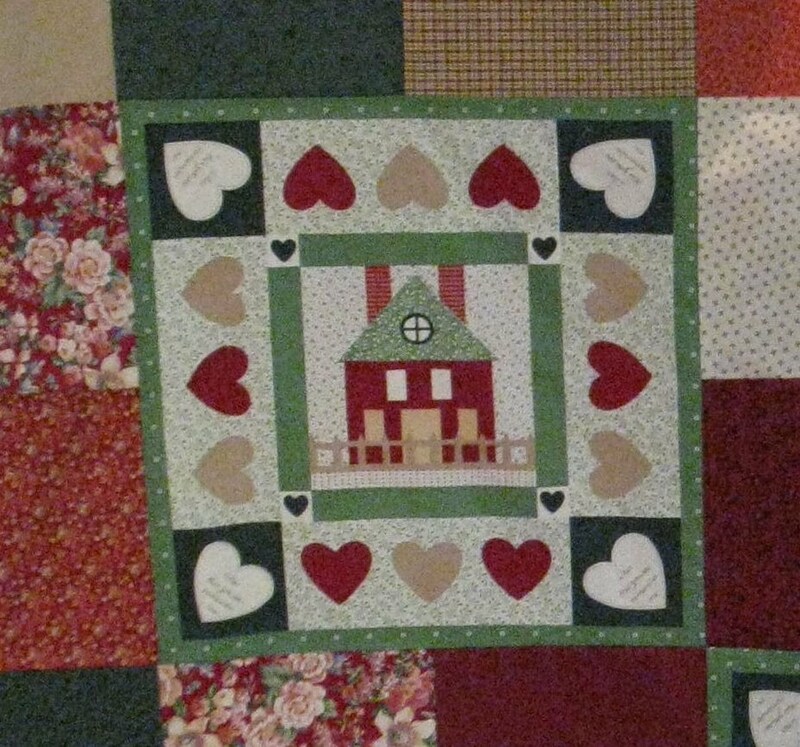 Each year in January or February, we hold a day-long quiltmaking marathon called the Quilt Outreach Quiltathon. 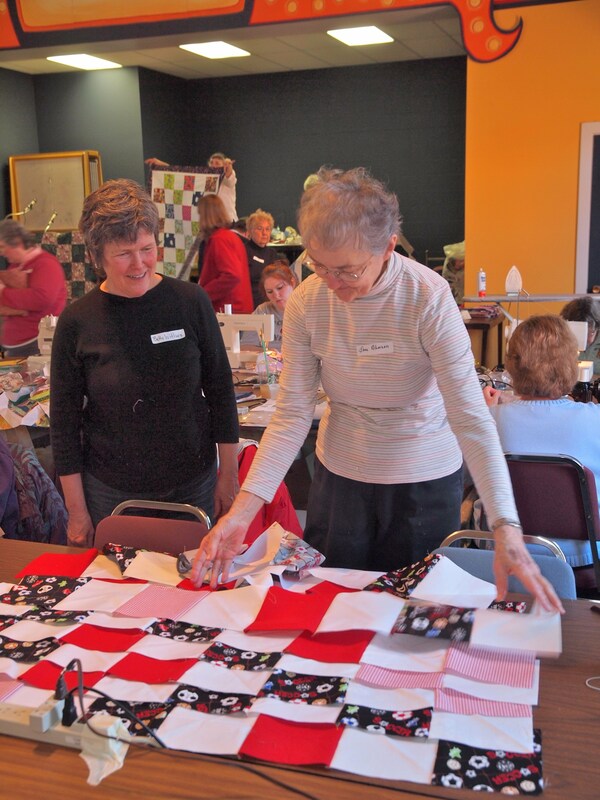 Volunteers join us to create quilts and to achieve a common goal — helping others. The Quiltathon is a time for quilters in the community to be together, eat a great potluck lunch, and do what we enjoy most — making quilts. Corner of Miami & Galbraith Rd. What you do at the Quiltathon? There are several different things to choose from at the Quiltathon. Get a pre-cut kit and sew a quilt top. Iron block and strips when they are pieced. Tie a quilt to finish it. Potluck dish to share with others. Drinks, plates, and napkins are provided. The 2018 Quiltathon was a great success, but we work all year to make quilts and prepare for next year's Quiltathon. If you would like to help, email us at quiltoutreach.cincy@gmail.com. We will follow up with you via email or phone. You can also phone Bonnie Maples at 513-561-2219 after 6:00 P.M. or 513-535-4647 on Wednesdays from 10:00 A.M. - 5:00 P.M.